You're not clean until you're strong arm clean! As a locally owned and family operated commercial and home cleaning service company, Strong Arm Cleaning Service was founded in 2013. A registered, bonded, and insured cleaning company that offers natural aromatherapy products to the Alberta areas of Westlock County, Barrhead, Fort Saskatchewan (NEW!) and surrounding areas. Contact us for any and all cleaning solutions! You can fully customize your cleaning with our quality packages (Economy, Essential & Elite) to further meet your cleaning needs. 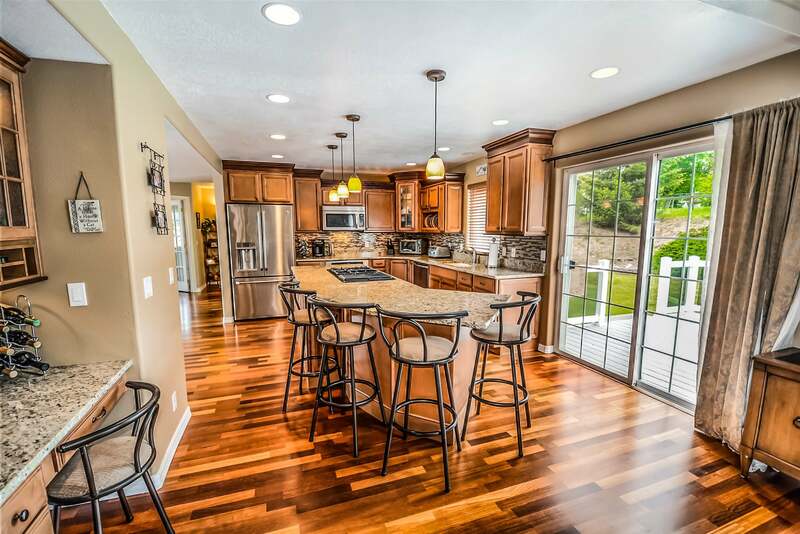 Every home and client is uniquely different and we make sure you get just the right services you need. Commercial building depend upon a clean, inviting appearance to attract visitors and customers. Whether you are located in a multi-tenant building or have a stand-alone unit, Strong Arm Cleaning Service is prepared to help you look your best. We know how exhausting and stressful the move in and/or move out process can be. Stress no more because Strong Arm Cleaning Service will make your transition to moving in or moving out of your home/office as smooth as possible. 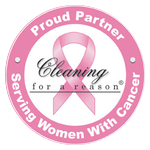 Any cleaning services you need, we have you covered! A professional cleaning service that cares for any of your cleaning needs. I highly recommend this company! They have a great eye for detail and make my house the cleanest I've ever had. They are so right, " You're not clean until you're Strong Arm Clean!" I had the best service with Katrina and Strong Arm Cleaning... they did an amazing job!!! It feels so good to be in such a spotless house again! WOW... I'm making a habit of this for sure!" It's delightful to come home on cleaning day. Our bathrooms have never been so shiny and absolutely zero soap scums. She's even so attentive to our dog when we're not home! We highly recommend this company for your cleaning services. Katrina and her team are very hard working and definitely take pride in what they do. I am so happy with Katrina's service from Strong Arm Cleaning. She is friendly, fast and eager. She does a great job on our house. She even got these nasty rust rings out of our sink that I had been trying to get out for weeks. I guess she really does have a "Strong Arm". The quality of her work is amazing! I have recommended her to family and friends and will continue to do so. Katrina has been cleaning my house for some time now and leaves me grinning every time she comes over. Her cleaning skills are exemplary but even better than that her personality is a delight. You won't be disappointed if you choose to use Strong Arm Cleaning Service, over and above services all the time. Schedule Now & Get Your Free Cleaning Quote!